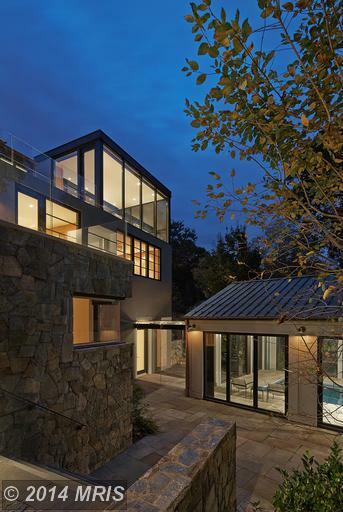 Overlook By Robert Gurney: A Modern Masterpiece In Spring Valley That Overlooks Nothing. 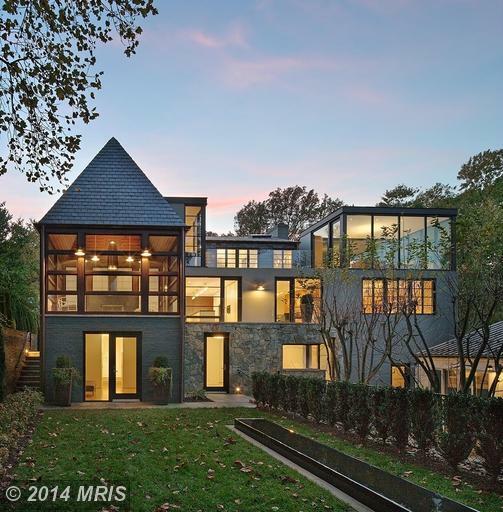 Located at 5063 Overlook Road NW in Spring Valley, a masterful modern interpretation of traditional architectural styles awaits a discerning buyer. 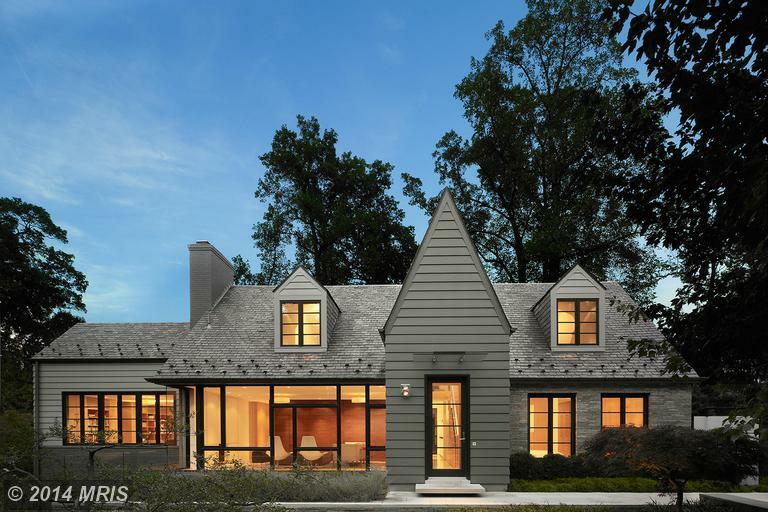 The celebrated DC architect, Robert Gurney, redesigned this elegant house melding the original with the contemporary. Tucked into a quarter-acre in Spring Valley, the 3-story home boasts 8,000 square feet of sleek luxury including six bedrooms and five-and-a-half baths. Amenities include an indoor pool, silestone counters, steam shower, a soaking tub, and lavish built-ins everywhere including five fireplaces. Walls of glass everywhere open the interiors to multiple decks, extensive hardscape, patios, play areas and access to the enclosed pool. The listing price is $4,990,000. To tour 5063 Overlook Road NW, or amazing Modern Masterpieces throughout the Capital Region, please meet with me, Jeff Wilson, and the Trophy Homes Team. Discover the value and peace of mind that comes from unmatched representation and highly personalized service.